The Church building was cold, poorly lit, uninviting, inflexible, lacking storage and had few facilities for the congregation. 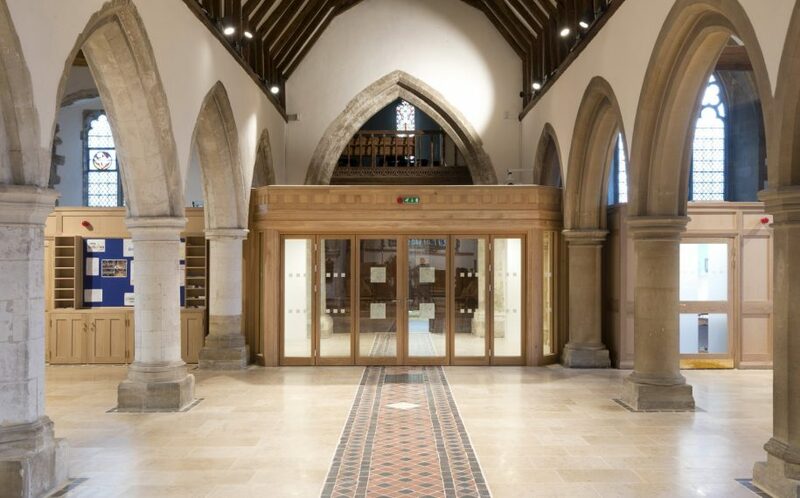 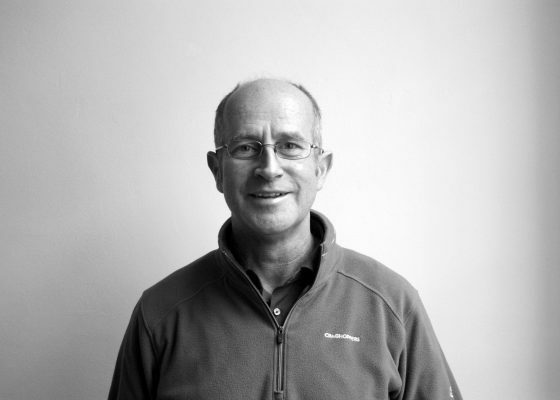 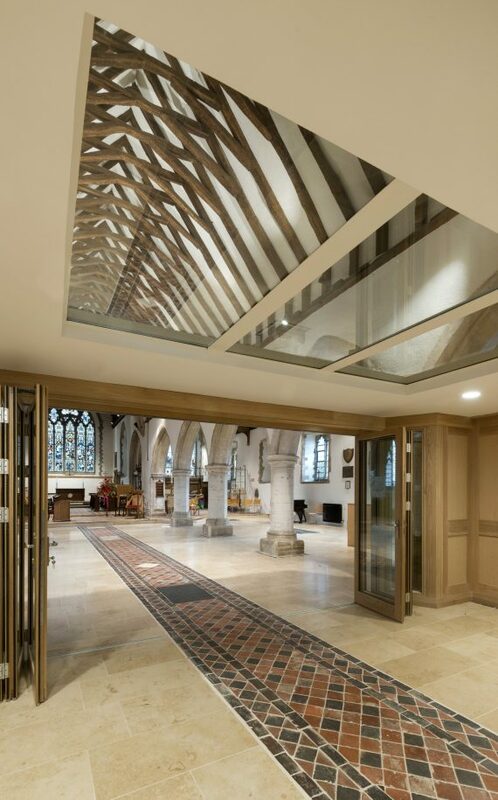 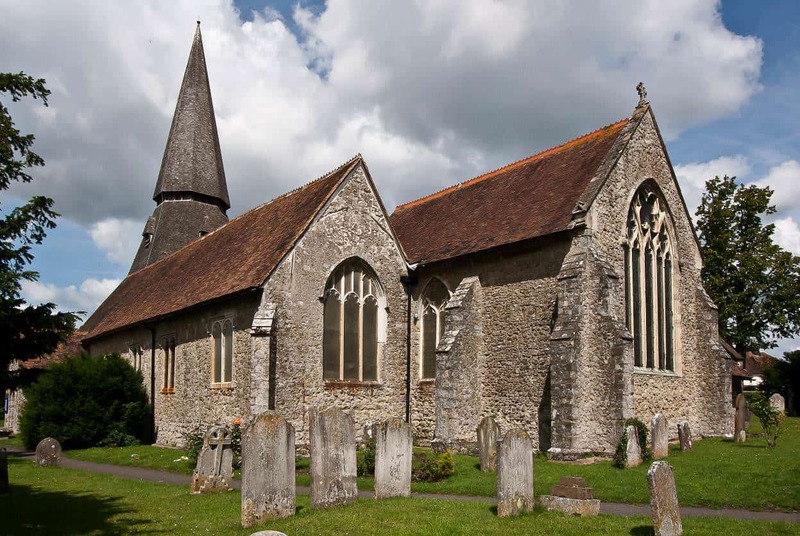 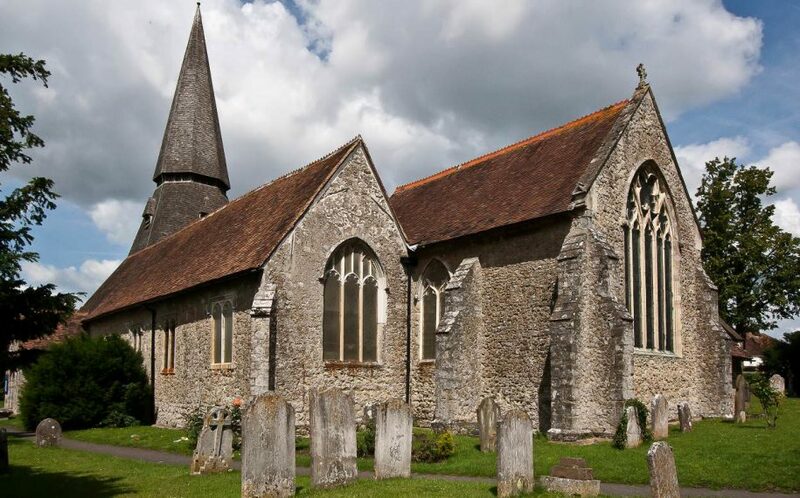 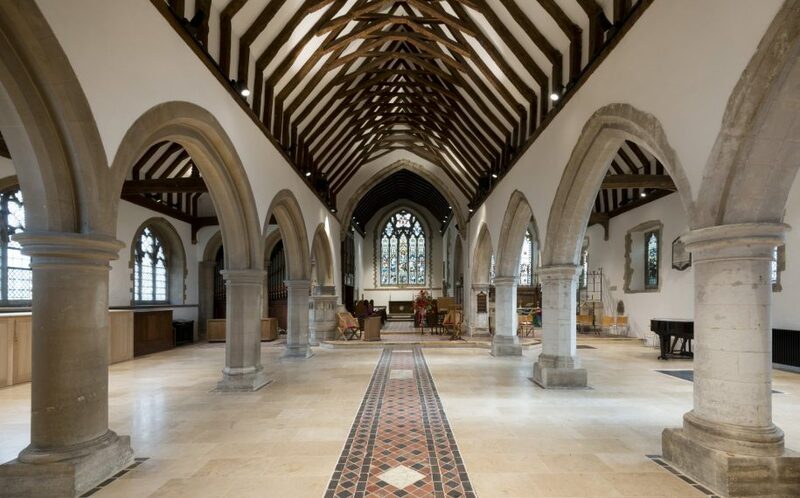 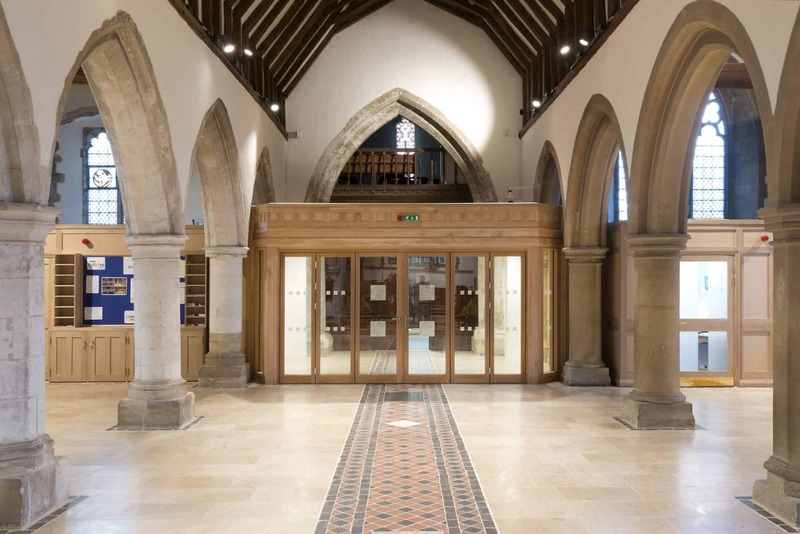 Ashford Borough Council had also identified a lack of community space in the surrounding area, and as such provided investment to the Church to develop their building to provide a community facility, as well as proving more inviting and future-proof worship facilities. 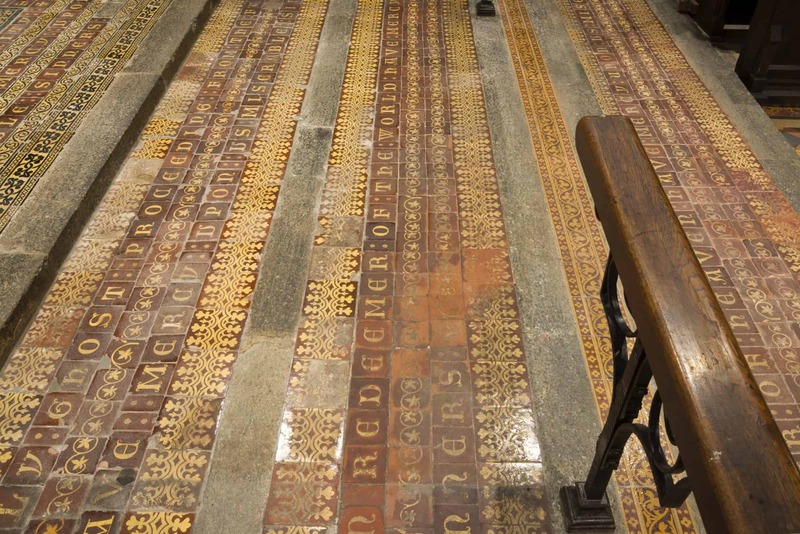 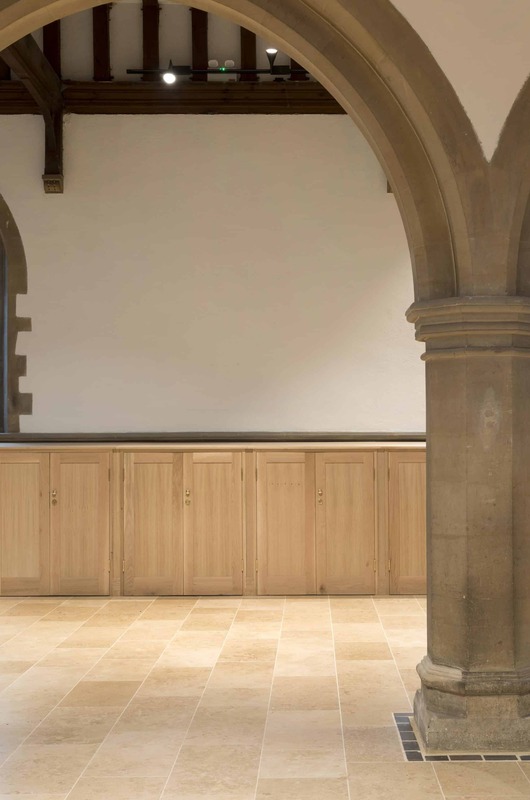 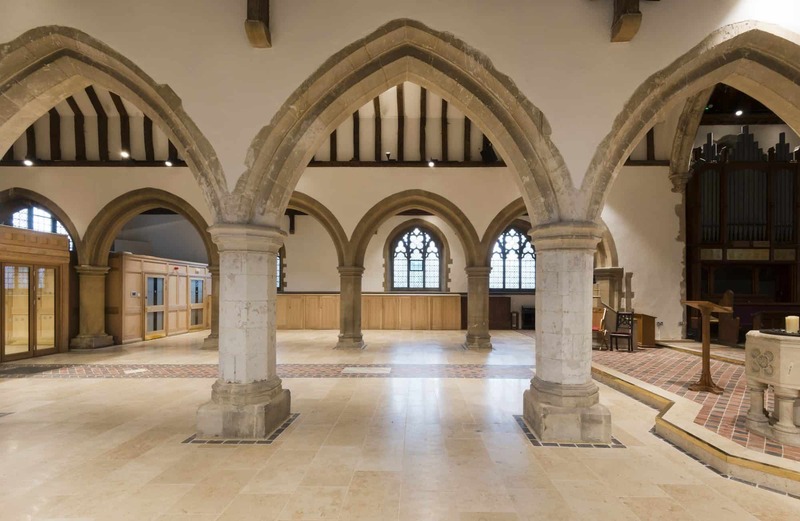 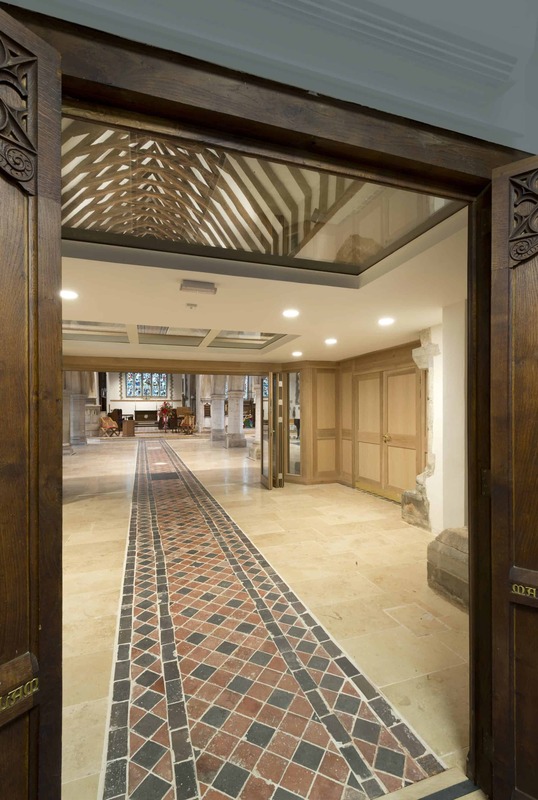 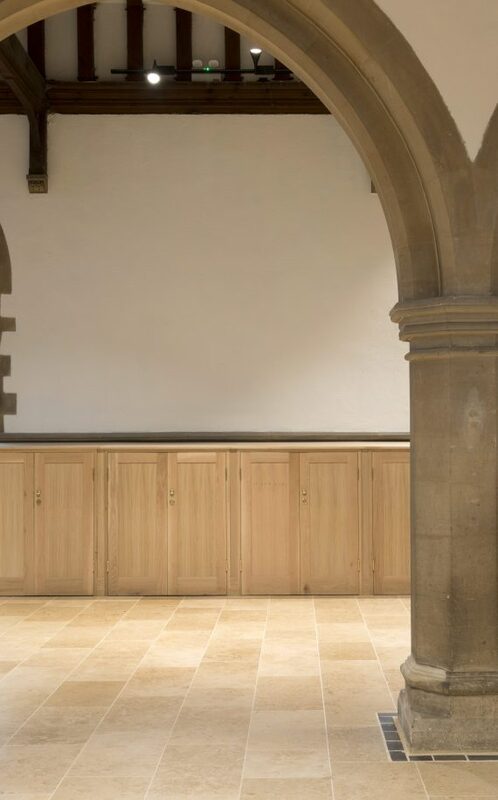 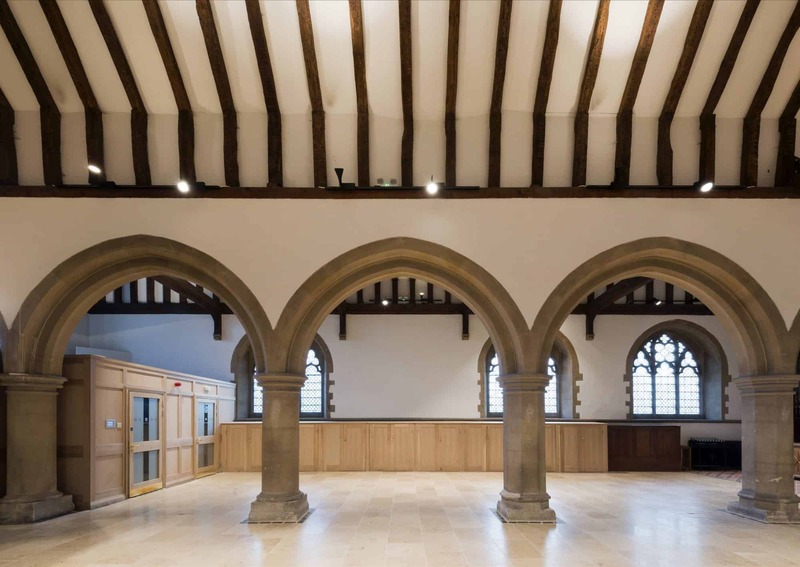 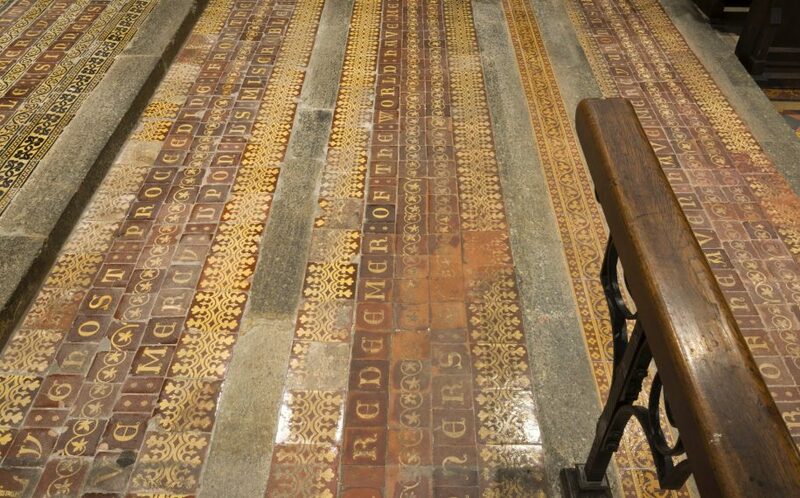 The Church was reordered, with fixed pews removed to provide a large flexible space for worship as well as a community and group space. 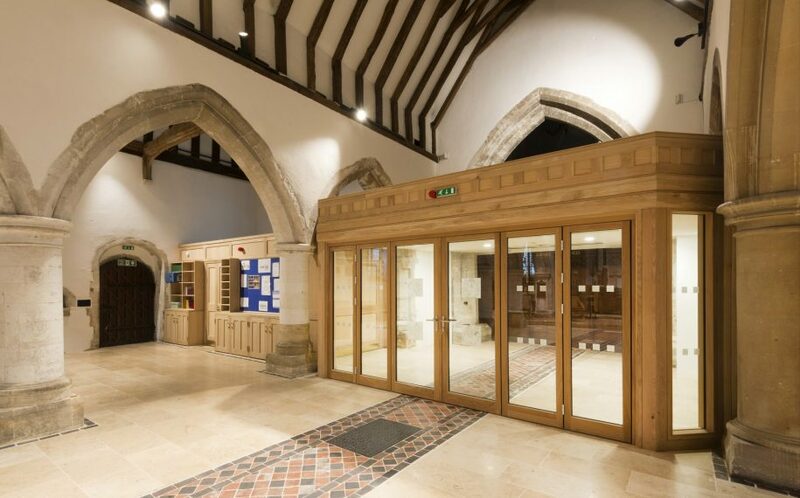 A new meeting space was provided, together with a fitted kitchen, improved WCs, including DDA compliant facilities, and an impressive and welcoming entrance. 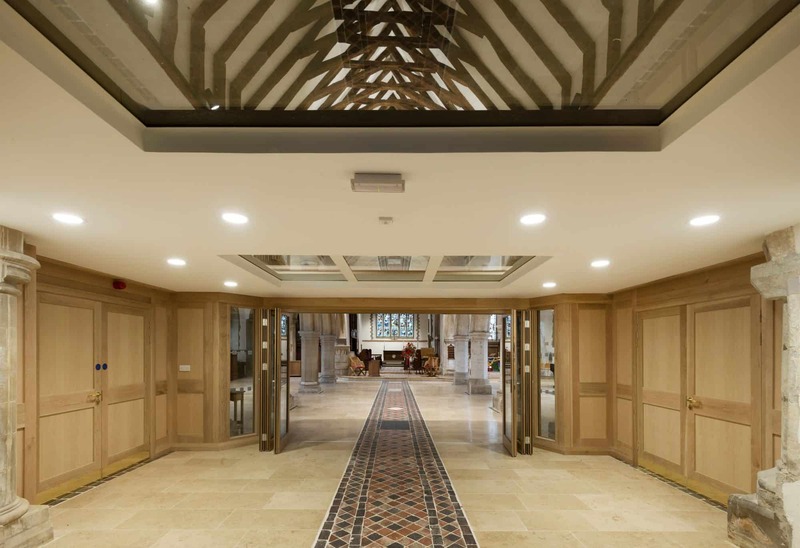 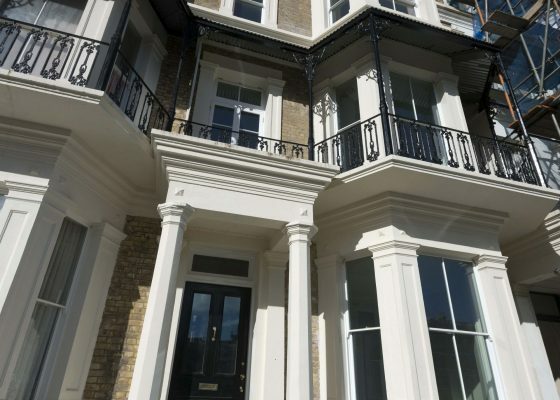 Beneath the new stone floor, an innovative underfloor heating system was installed with Jupiter Flooring, allowing for a more comfortable ambient temperature and reduced heating costs. 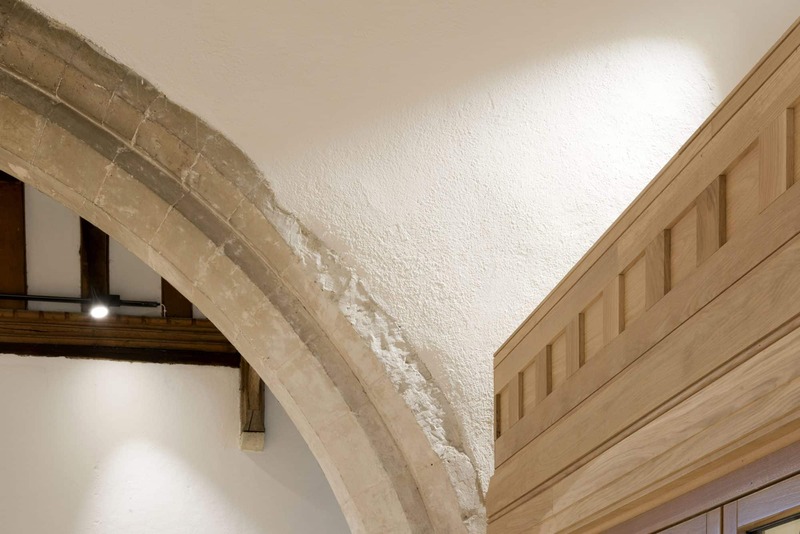 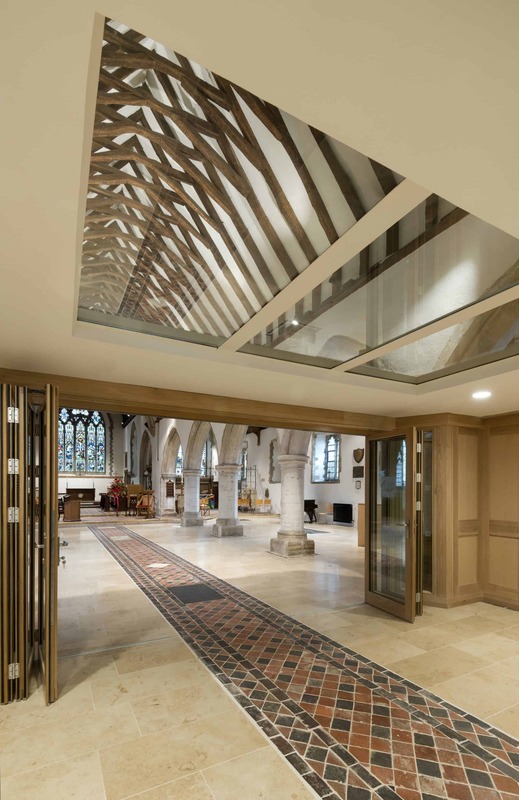 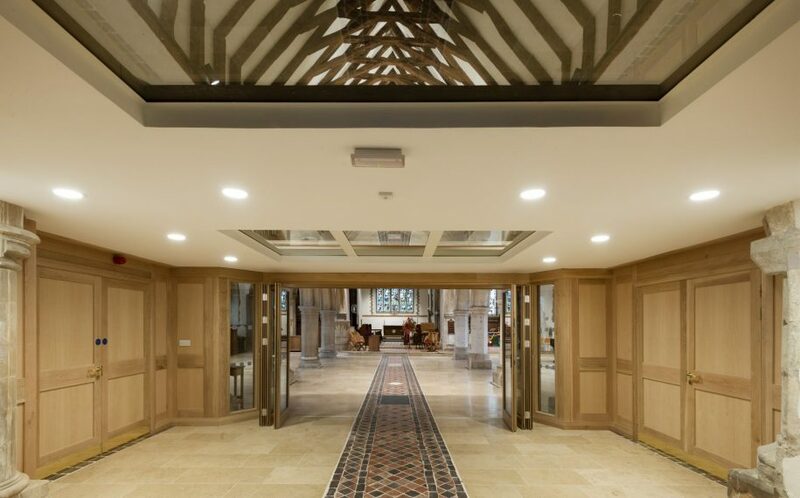 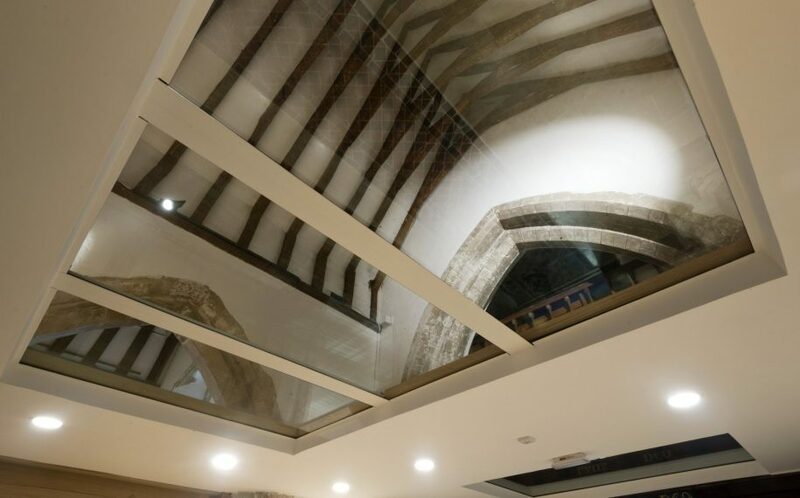 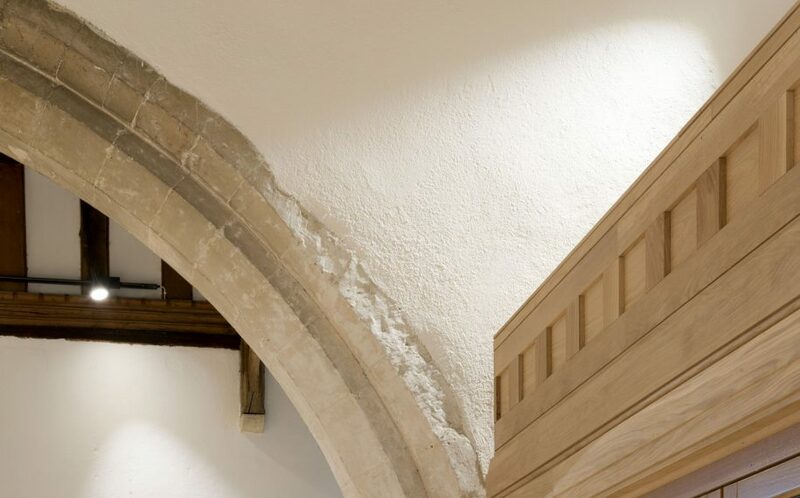 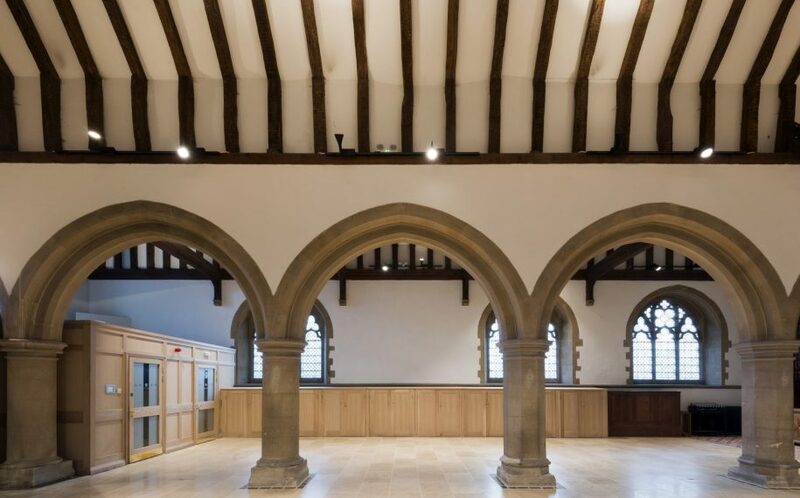 Low energy light fittings have also been installed, and the Church is now a facility which will remain financially sustainable for the future.